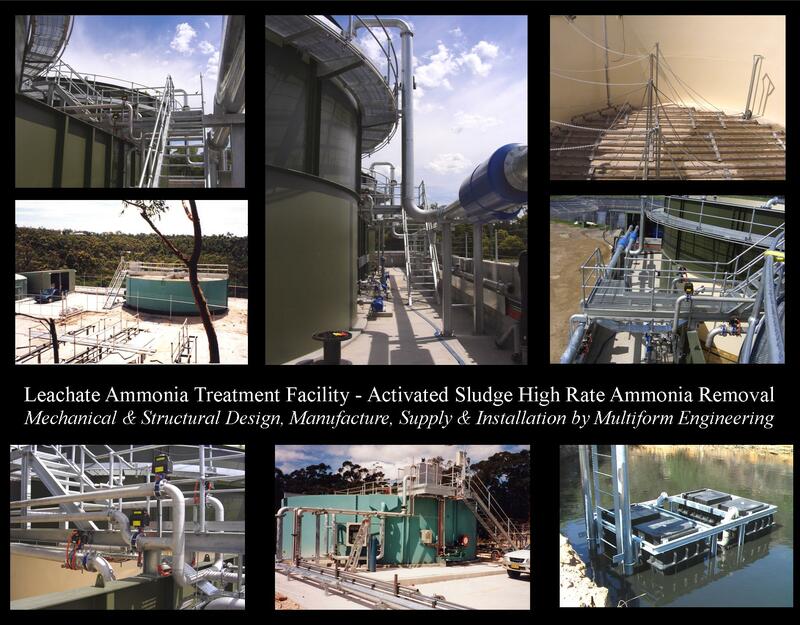 Transfield Services (Australia), Waste Services NSW, Sydney Water, ABB, Theiss & JPG Engineering. At Multiform Engineering we can deliver a complete water treatment solution from design to installation. Contact us to see how we can utilise our experience to provide you with an environmentally friendly & sustainable solution for your water treatment needs.